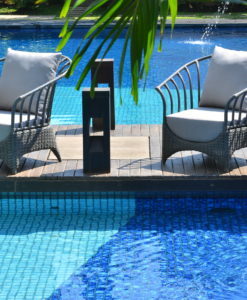 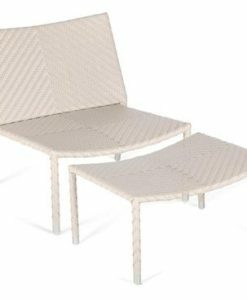 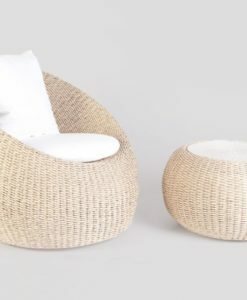 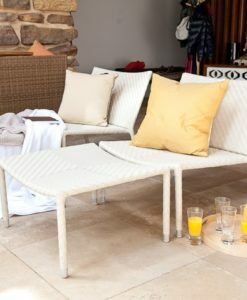 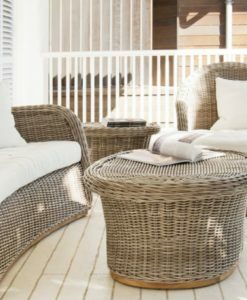 The Avar club chair is perfect for outdoor spaces as it combines grade A teak with synthetic rattan weaving to withstand outdoor conditions.The Avar collections is perfect for any outdoor environment. 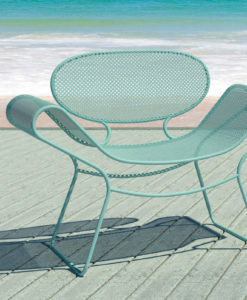 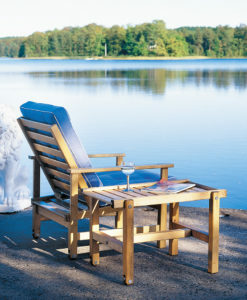 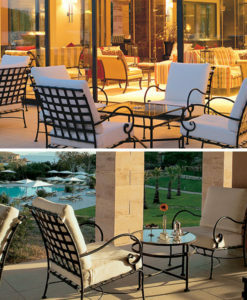 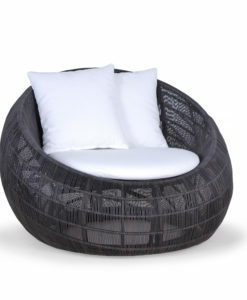 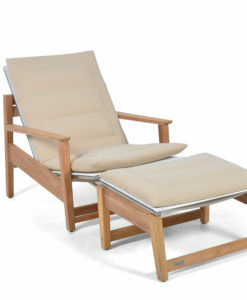 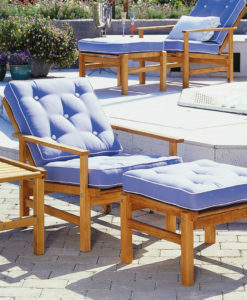 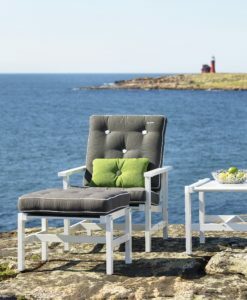 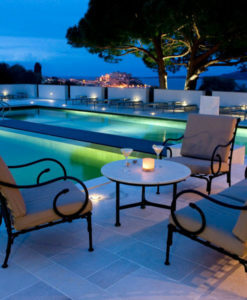 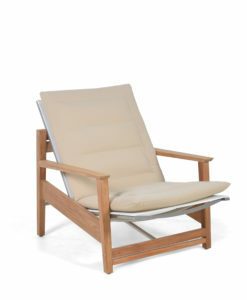 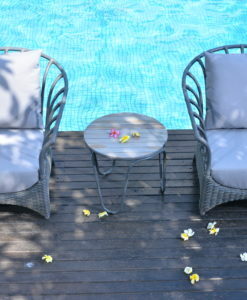 The Avar Rocker is ideal for unwinding and goes well with our collections of teak tables. 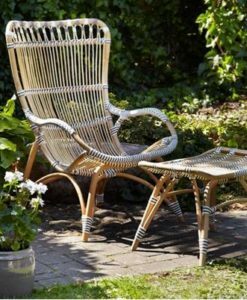 The modern rattan weaving teak rocking chair is designed to be perfect for unwinding and goes well with any of our teak tables. 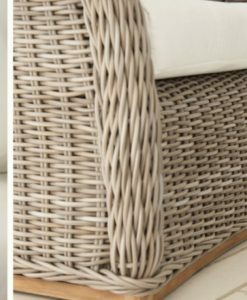 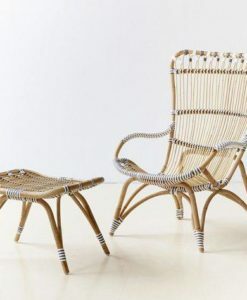 Also, the modern rattan weaving teak rocking chair is perfect for outdoor spaces as it combines grade A teak with synthetic rattan weaving to withstand outdoor conditions. 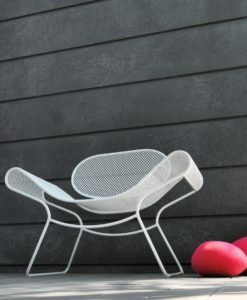 PT – Material: A thin and flat profile that is folded in half and twisted. 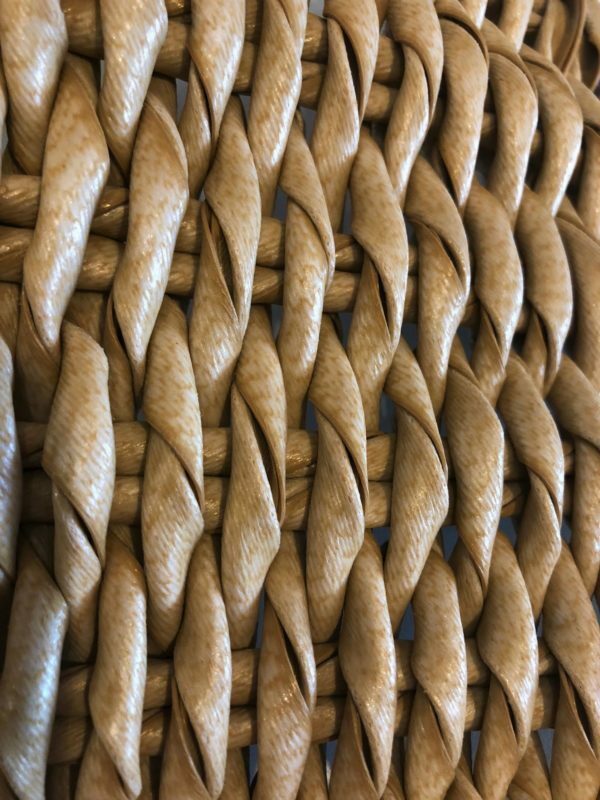 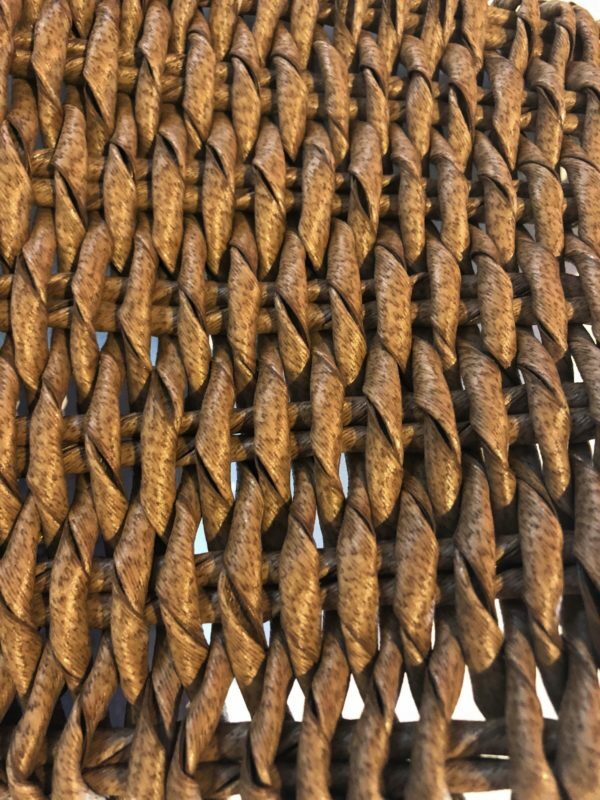 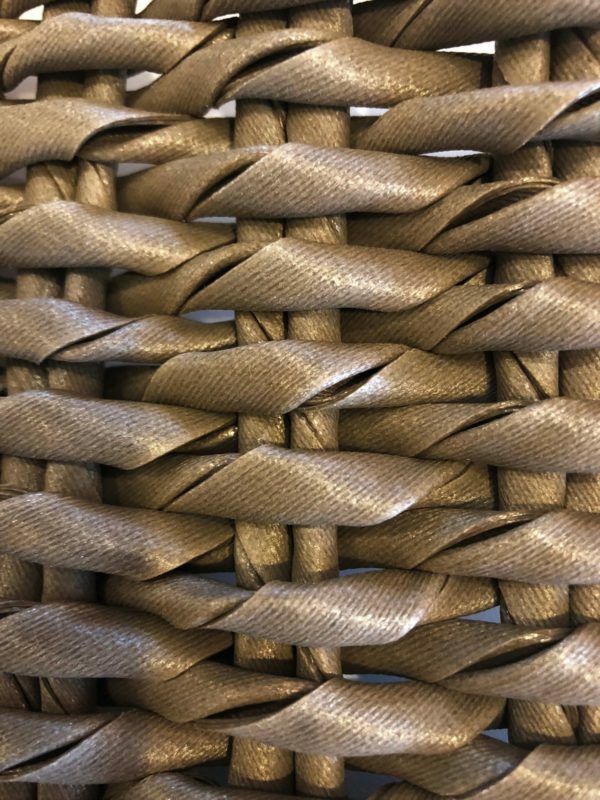 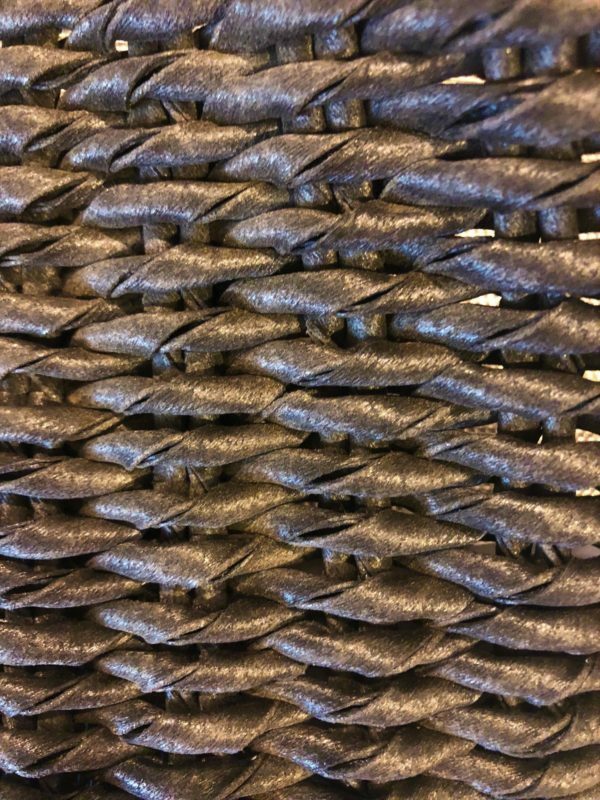 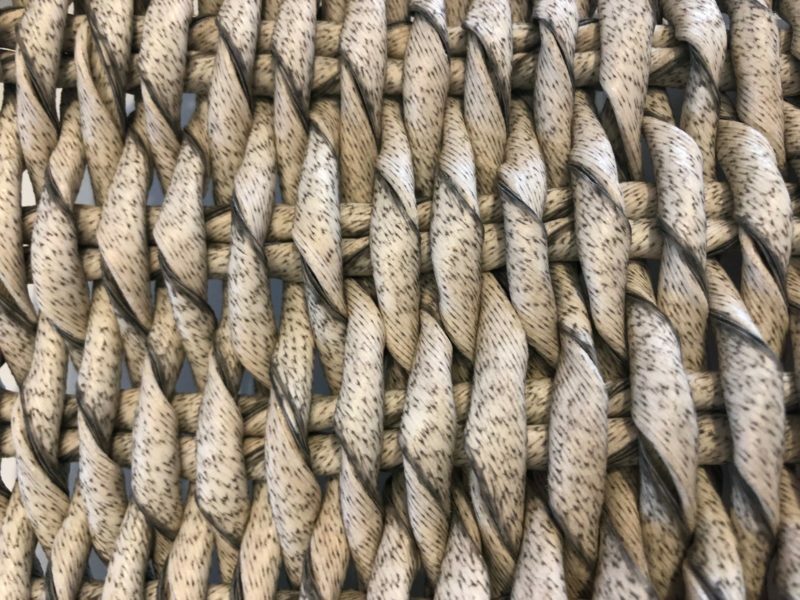 The result is an organic, rope-like effect, which is akin to natural banana bark or water hyacinth.